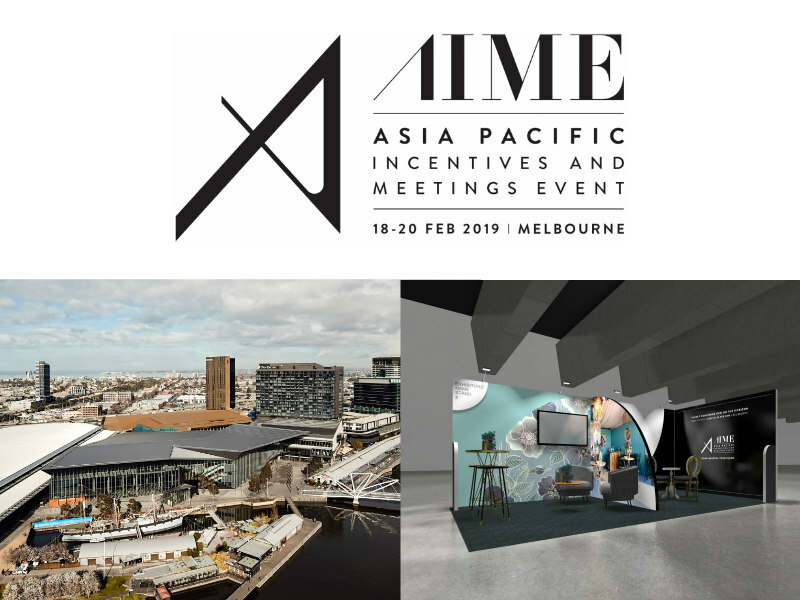 Asia Pacific Incentives and Meetings Event (AIME), the leading meetings and conventions event in the region, has announced a series of partnerships with companies set to champion sustainability at the 2019 event. 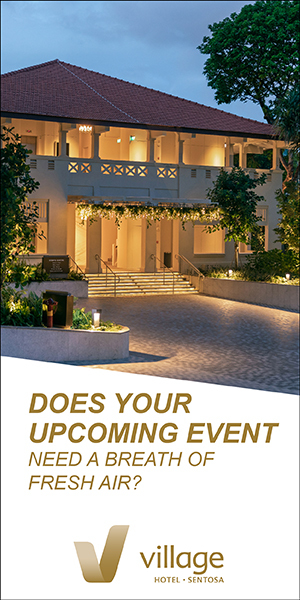 By collaborating with key partners that support the environmental vision for AIME’s future events, 2019 will see green initiatives showcased from Melbourne Convention & Exhibition Centre (MCEC), host venue for AIME; Decorative Events & Exhibitions (DE&E), creators of the new innovative exhibitor stand; and Harry the Hirer, building the bespoke infrastructure for the three-day event. “We’re extremely proud to have strong partnerships that have shared values in contributing positively to our environment. 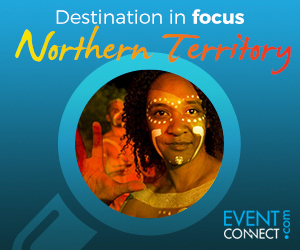 As part of our new vision we applied rigorous curation in all aspects of our planning, which includes setting our sights far beyond 2019 – forming the foundation for AIME events in years to come”, said Jay Martens, Event Director, Talk2 Media & Events. As the first convention centre in the world to be awarded a 6-Star Green Star environmental rating, MCEC has placed sustainability at the core of their business priorities. Over the past three years the centre has reduced carbon emissions per square metre by 16 per cent, and is on track to achieve its target of 30 per cent by 2021 against 2015 levels. “We replaced over 600 light fittings to energy-efficient alternatives and have eliminated the use of all plastic water bottles in catering. These initiatives demonstrate that we are going far beyond a ‘tick box’ approach by implementing unique and innovative measures, which benefit Melbourne, the local community, and more directly, AIME’s environmental impact”, said Leighton Wood, Chief Operating Officer, MCEC. DE&E and their award-winning design team have created ‘The Embassy Suite’, a new sleek and stylish stand concept designed for AIME. The Embassy Suites are built with natural materials such as timber, which can be reused and recycled with ease. As part of the event, the DE&E team will also pack down the suites and store for exhibitors as they can be reused at AIME for three years. If exhibitors choose to not reuse the stand, the team will reuse, repurpose, rehire and reupholster to minimise waste. The 2019 event will also see Harry the Hirer ensure environmental sensitivity by minimising wastage and recycling materials at every available opportunity. This includes opportunities when building the infrastructure and also when taking it apart. With Melbourne ranked the number one sustainable city for business events in the Asia-Pacific region, according to the Global Destinations Index, Melbourne Convention Bureau (MCB), proprietors of AIME, are excited to showcase the city’s innovative offerings to AIME’s interstate and international delegates. “Making Melbourne a sustainable destination for international and domestic business events is a key goal for the Melbourne Convention Bureau. Adapting to make our city and the events it hosts sustainable takes commitment from everyone – and we are proud of our partners championing sustainability at this year’s AIME and with consideration for future AIME events to come”, said Karen Bolinger, CEO, MCB.